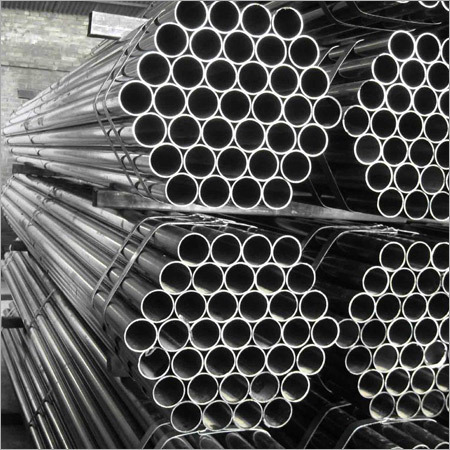 We present a broad gamut of Stainless Steel Pipes with each pipe having unique properties. Our range includes seamless, welded and other variants of SS pipes constructed using authentic high strength stainless steel. All pipes are designed to highest standards of the industry and are inspected adopting intensive quality control procedures. Owing to usage flexibility and excellent corrosion resistance, these finely finished Stainless Steel Pipes are demanded in engineering, mechanical and allied sectors. These pipes are also light in weight and offered at fair prices.